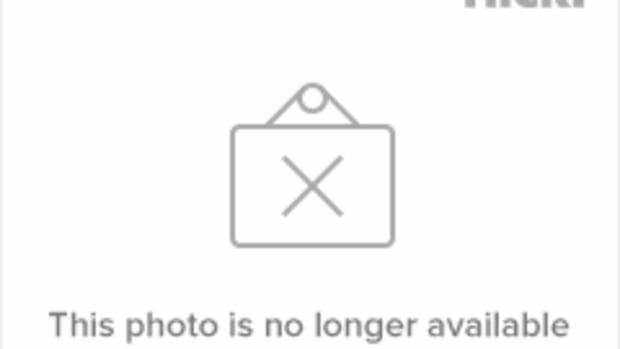 We return to the favorite and most accurate indicator of the future on OliverWillis.com. 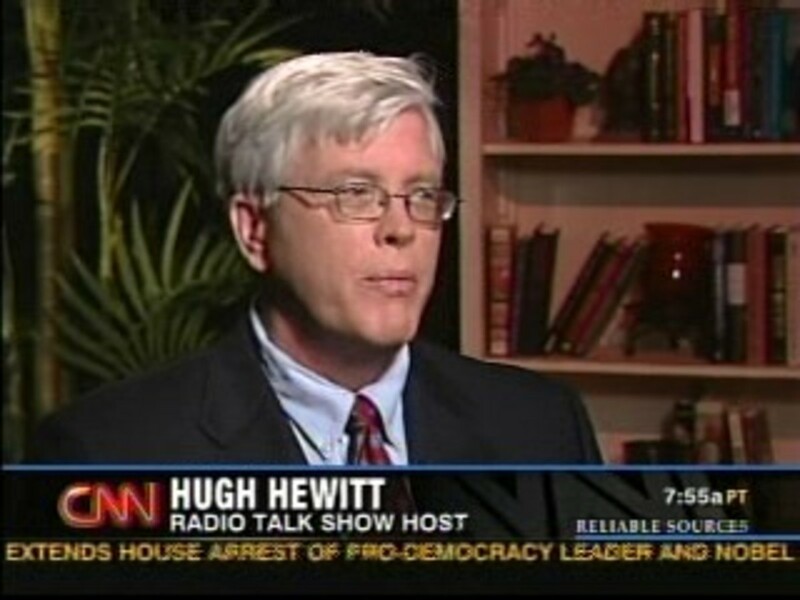 As I said before, "My method is to predict the future by doing the exact opposite of what Hugh Hewitt says." About a month ago, Hewitt said that the Obama campaign was in a state of "accelerating collapse". Since Hewitt made his statement, here has been the trajectory of the campaign in polls. Blue is Sen. Obama. That&apos;s the latest proof to me that the Hewitt indicator works. So today when Hewitt says "With One Month To Go: Why McCain Will Close and Win" what else can we think other than that Barack Obama will win this election? This is the same brand of prediction Hewitt made before the 2006 election, where he was so sure that there was no way Dems would take the House and the Senate. It was also the same brand of prediction he made earlier in the season where he stated without equivocation that John McCain&apos;s campaign was over and that the subject of Hewitt&apos;s hagiography, Mitt Romney, would be the Republican standard-bearer. I have not found an predictor of the future that competes with the Hewitt Indicator. And it says Barack Obama will be our next president. Why? Becuase Hugh Hewitt says he will lose.